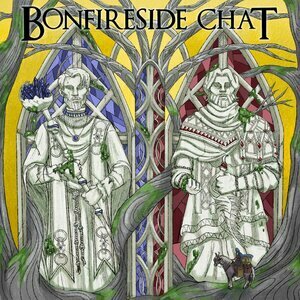 We found 10 episodes of Bonfireside Chat with the tag “bloodborne”. Gary Butterfield, Kole Ross, and Jeremy Greer talk about the early Chalice Dungeons. This episode covers the basics, the Pthumerian Labyrinth, the Central Pthumerian Labyrinth, the Hintertomb, and the Lower Hintertomb. Gary Butterfield and Kole Ross read your responses to Old Yharnam.